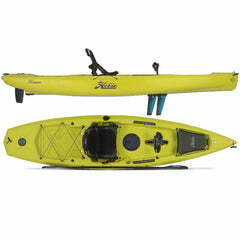 Does Hi Tempo offer local (Minnesota) Kayak/Sailboat delivery? Yes! 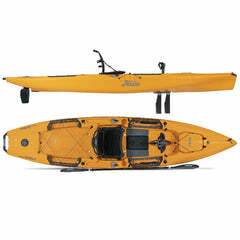 We deliver kayaks and sailboats to Minnesota residents throughout the entire state. Your boat will be delivered to you by Hi Tempo staff who will provide you with a complete rigging demo for your new boat. 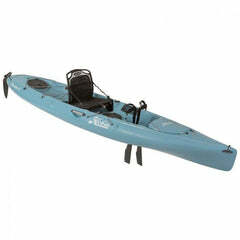 Does Hi Tempo ship Kayaks/Sailboats nationwide? Sorry, no. Though Hobie kayaks and sailboats are highly durable under normal conditions they tend not to withstand the rigors of over the road freight carrying. 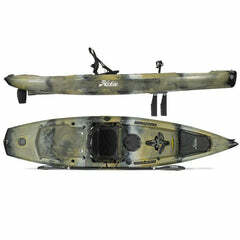 In addition, Hobie highly recommends purchasing your Hobie from your local Hobie dealer. Hobie strongly recommends that you purchase your Hobie products through your local dealer whenever possible. Due to the unique design aspects and features of our products, your specialty retailer will provide the hands-on service and product assembly to ensure you receive the ultimate satisfaction from your Hobie. It is important to be aware that our warranty policy states that any warranty service must be performed by the dealer from whom the boat was purchased, unless the buyer has moved, or is traveling when the warranty service is required. Enjoy your new Hobie, and be assured that Hobie Quality and Value is first and foremost in our minds from the moment we design a product, through its construction and ultimately extends to our selection of dealers to service the sale. We very much appreciate your business. 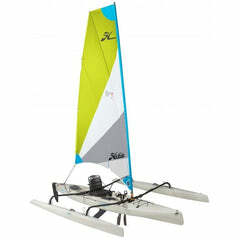 How much is shipping for Hobie Parts and Accessories? Glad you asked! 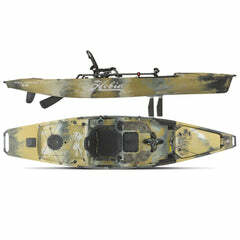 Hobie Parts and Accessories ship for a flat $5 regardless of the quantity ordered i.e. order one item, it ships for $5 or order 20 items...still $5. 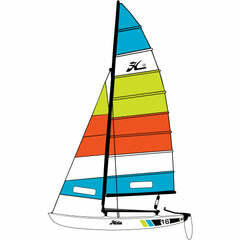 Note: $5 flat rate shipping does not apply to over sized items such as sail masts, amas, hulls etc. 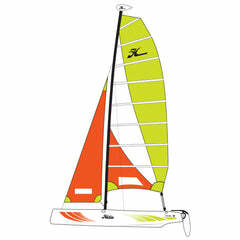 Does Hi Tempo provide Hobie Kayak/Sailboat custom Installs? Indeed! Whether it be a fish finder, anchor trolley, h-bar or any other accessory - we'll install it! Note: If you are making an online Kayak or Sailboat purchase and would like your accessories custom installed please contact us using the button below. We will contact you right away to discuss where you'd like your accessories installed and provide you with installation pricing. Does Hi Tempo do Hobie Kayak/Sailboat repairs? Of course! 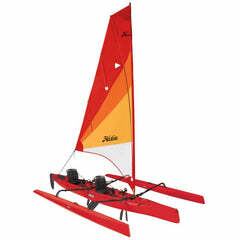 We have been a Hobie dealer since 1985 and in that time we've seen nearly everything and fixed nearly everything. Please use the contact button below or give us a call at 651-429-333 to discuss your situation. 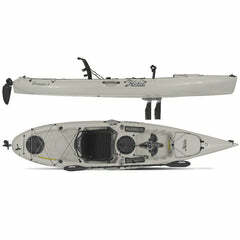 Will you take my Hobie Kayak/Sailboat on trade-in? Maybe. 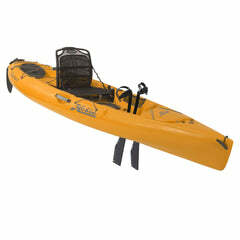 However, used Hobies are in high demand so you would do much better to put your Hobie on an ad site like Craigslist.com. A well done ad will most likely be successful in only a few days and, often times, you can expect to sell your boat for nearly what you originally paid for it (especially for kayaks).